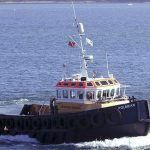 Avon is an extremely versatile ‘multi-category’ vessel. 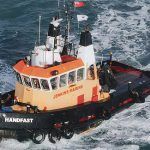 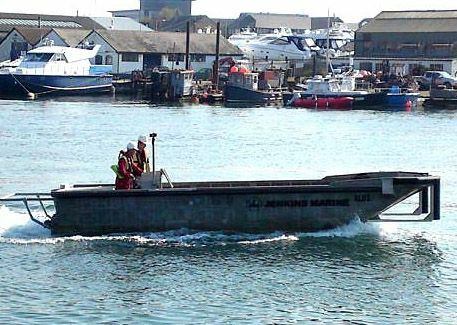 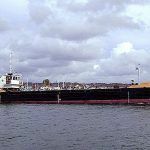 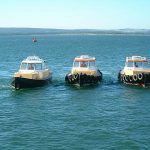 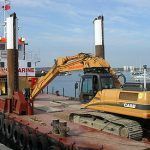 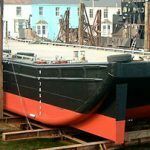 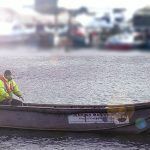 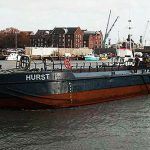 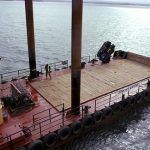 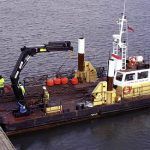 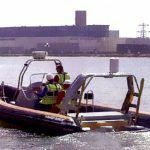 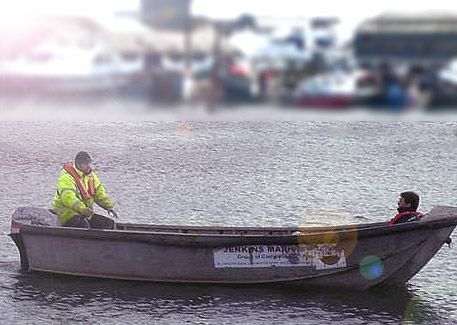 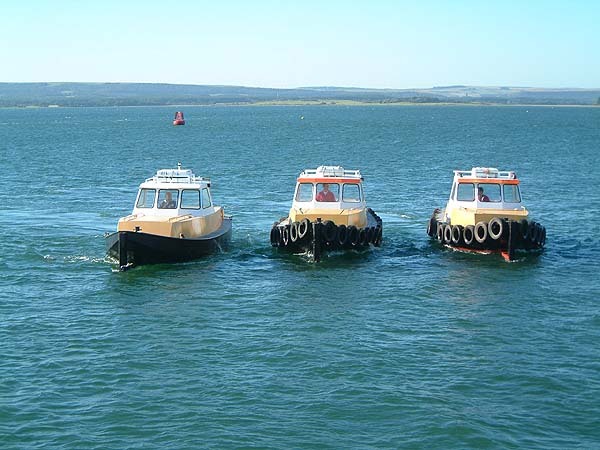 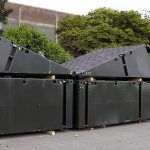 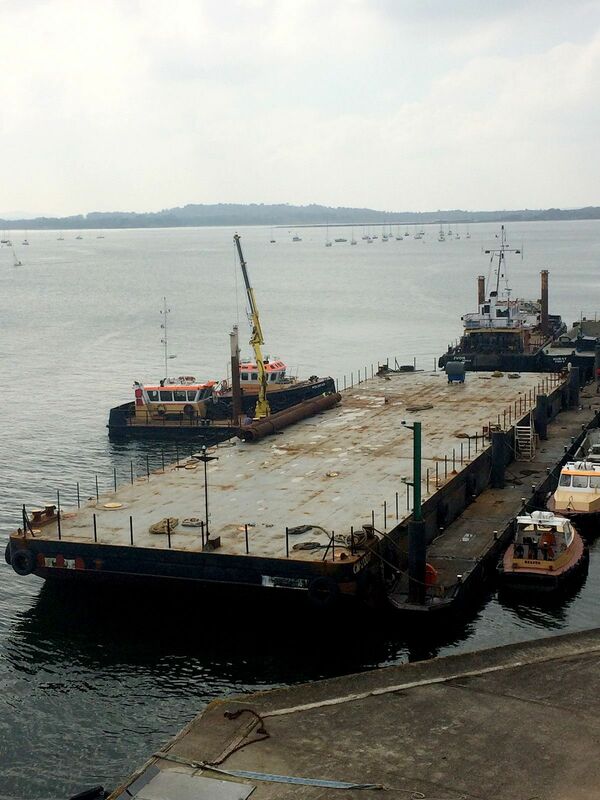 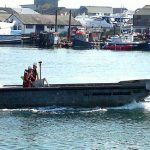 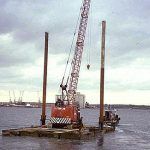 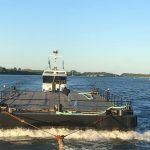 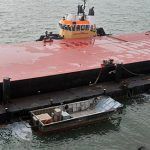 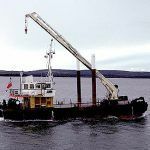 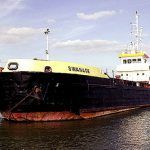 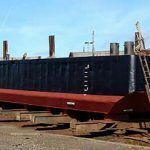 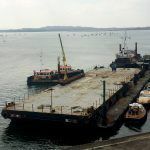 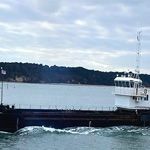 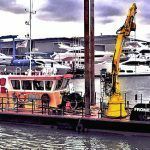 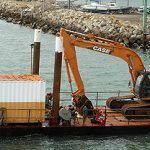 Offering shallow draft, deck crane, spud legs, and substantial deck space and load capacity , it is ideally suited to diving, construction, dredging support duties, salvage, and survey work. 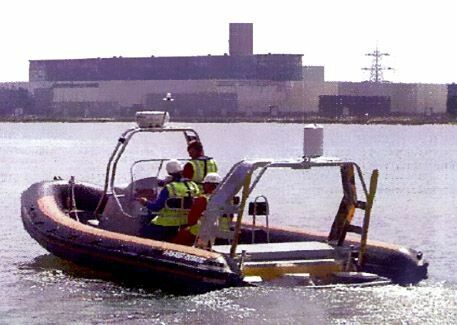 Avon is certified MCA Category 2 for operation up to 60 miles from a safe haven.